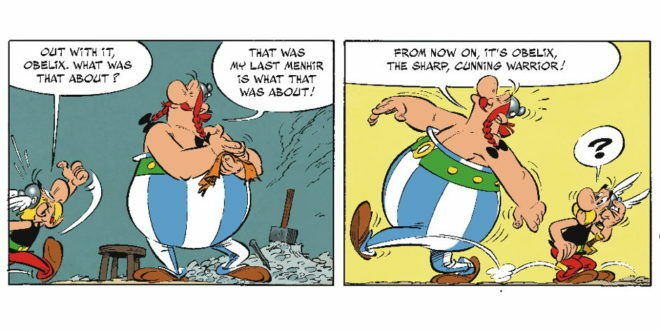 Album number 37 in the new adventures of Asterix is set to be published this year by Hachette. The new adventures, penned byJean-Yves Ferri and Didier Conrad, promises an action-packed return, according to the latest sneak peek of the cartoon strip. 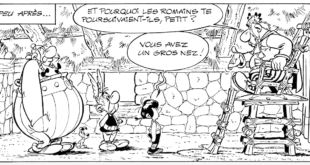 Together the duo produced Asterix and the Picts in 2013 and Asterix and the Missing Scroll in 2015. Ferri and Conrad, said: “While we can’t give away any key plot details, we can now confirm there’ll be a trip abroad. In keeping with the traditional swing, since our heroes stayed in Gaul for Asterix and the Missing Scroll, this time round they’re whisking readers away to foreign lands.